Have you ever faced this issue – WiFi connected but no Internet access? Well, This is a very frustrating moment when your device is connected to Wi-Fi but not Internet. If you have ever tried to find a solution to “WiFi connected but no Internet access”, then I’m sure you didn’t get it. This may be due to a change in the settings of your operating system or router. But this is not an obvious reason, it means that you need to identify the correct reason. There are several reasons why there is no internet access despite connecting to WiFi. We have to try different things to identify them. After that, we will give you the solution for each issue. There may be a problem in your device like Mobile phone, Tablet, PC or Laptop. Your internet provider has some problem with the internet facility, this can also be a reason. Your router may have some issue. Or there should be an issue with Internet setting in your device or IP address conflict. Let’s see each issue one by one with a perfect solution of WiFi connected but no Internet access. If you are using a router to connect to the Internet, then you should check this first. Are you having an Internet connection problem in your PC or Laptop then connect a smartphone or tablet to the router and check if it’s working? If the Internet is working then the problem is in your PC or laptop settings and If it is not working then the problem should be in your router or internet connection. If the problem is in your router then the solution is given below for that. Now check if WiFi connected but no Internet access issue is gone or not. In some cases the WiFi connected but no Internet error occurs due to the Internet connection, not with any device. 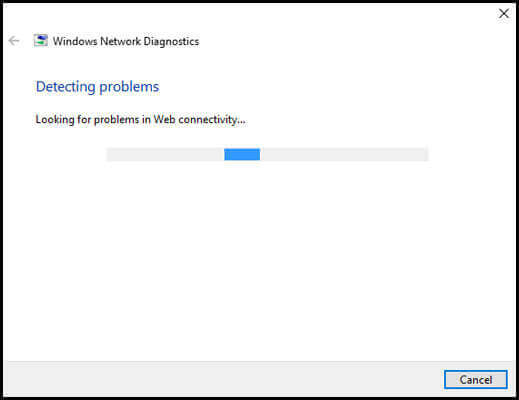 If you have identified that the Internet is not working on any device, then there is a 99% chance there are some problems with the Internet connection. This may happen due to service disruption, power off, broken cable, etc. problems. Well, here you can’t do anything by yourself to fix this problem. First of all, check the light on the modem is working or not. Normally, the power and DSL lights should be on. If the lights are off or continuously flickering, there is some problem. Here the only solution is to contact your Internet service provider. They will help you to solve no Internet problem. If the Internet is working in one device and not working in another then there is some issue with your second device. This happens due to a bug in the software or app, fluctuation in catching WiFi signal or some other error. In this case, you should follow the solution given below. The first solution is to restart your device. Whatever the PC, laptop, smartphone or tablet, it does not matter. If it doesn’t serve the purpose you need to follow the steps given below for PC and Laptop. Right-click on the network icon from the taskbar at the bottom right-hand corner. Windows will automatically diagnose the problem and will try to fix the same. If Windows can’t fix it then it will probably display what the problem is. So, you can find a solution to the problem. You May Also Like This - How To Protect Your Tech Company from Lawsuits? Sometimes, WiFi connected but no Internet error comes due to an old, corrupted or outdated driver. 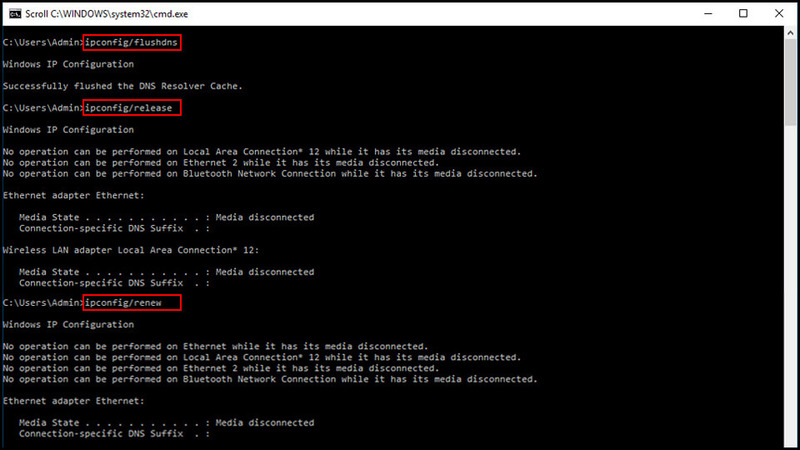 You can identify this issue by checking a small yellow mark in your network device name or in the network adapter. Although sometimes there will be no yellow mark and still you can face the problem of no internet access. Press Windows +R and type “devmgmt.msc”. The device manager will open. Go to the option “Network adapters” then right-click on your network. Select the option “Update driver”. Here, you will get the two options. Select “Search automatically for updated driver software”. 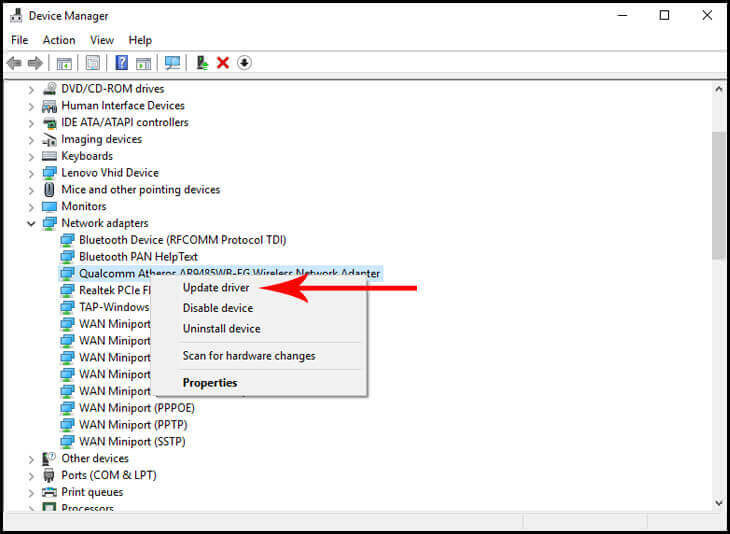 Windows will automatically search and install the updated driver to your laptop or computer. So, If the issue is with the network driver, then it will be fixed. A DNS cache will help to load websites quickly as it stores your recent visits to websites. Whenever you enter a URL in your browser, the operating system blocks the URL and looks up in the DNS cache. If it’s available in the DNS cache then OS will give you output from the cache rather than load it from the Internet. If this DNS cache gets corrupted then you may face no Internet connection issue. There are several reasons for the DNS cache being corrupted. Like malicious code insertion from ads, unauthorized domain names, technical glitches, etc. Sometimes the DNS cache becomes corrupted due to some technical glitches, unauthorized domain names. It is due to the mismatch in the IP address. Open the command prompt. For that press Windows + R and type “cmd”. Type the commands given below and press enter after each. Now restart your device and check if WiFi connects but no Internet issue has gone. The IP address conflict occurs in the following situations. When the same static IP address is given to two devices then IP address conflict happens. A device is assigned a static IP address, which is in the DHCP range and the same IP address is assigned by DHCP server to another device on the network. When multiple wireless routers connected to the same network. Press Windwos+R and type “ncpa.cpl”. It will open all your network connections. Select the network you are connected to. Right click on it and select “Properties”. From the dialog box, select Internet Protocol Version 4 (TCP/IPv4) and click on the “Properties” button given below. It must resolve the issue, just restart your computer/laptop and connect to the Internet. If this doesn’t work then restart the router once and check. If any solution does not work, contact your router manufacturer to upgrade the firmware. Sometimes software on our PC or laptop cause this connected to WiFi but no Internet problem. If you are experiencing this problem after installing an app or software recently, then check it first. Sometimes a virus injects some malicious app in your device. Because of that malicious app, it is possible that you can’t use the Internet. If you are using any antivirus and experiencing this problem, check its settings. You have to find the malicious app and uninstall it. Follow the steps given below to do so. Check recently added programs and find which is conflicting. Now connect to the Internet and see if it’s working or not. WiFi connected but no Internet access is very disappointing. As mentioned above, there are several reasons for this issue. It’s a good idea to try one solution after the other to fix this query. You May Also Like This - What is YouTube Premiere? How To Use YouTube Premieres? Buy an internet plan from the best internet service provider in your area. So, you will face less problems with disconnection and speed. Buy a WiFi router of a good and reputed company. Also, make sure the router should be dual-band or more, can cover more area, more device should be connected to it, easy to set up, and of course in your budget. Update network drivers and other drivers from time to time. Don’t visit and download stuff from unknown websites. If you are using antivirus then update it when a new update arrives. Uninstall or remove unnecessary programs and applications that you have not been using for a long time. If you are buying a second-hand device, check that all the functionality of the device is working. If you are facing internet disconnection problems often then it’s really disappointing. You need a software which can avoid disconnection from the Internet. Here, I am mentioning the top 5 tools that will help you to avoid this Internet disconnection issue. This software monitor, control and displays all traffic to/from your device or on your network. It is a kind of software which can analyze data packets which shows all the necessary details. It comes with lots of options and great customizations according to the needs of the users. You can limit speed, restrict access, show statistics for all device in the network, create a filter, etc. with this tool. 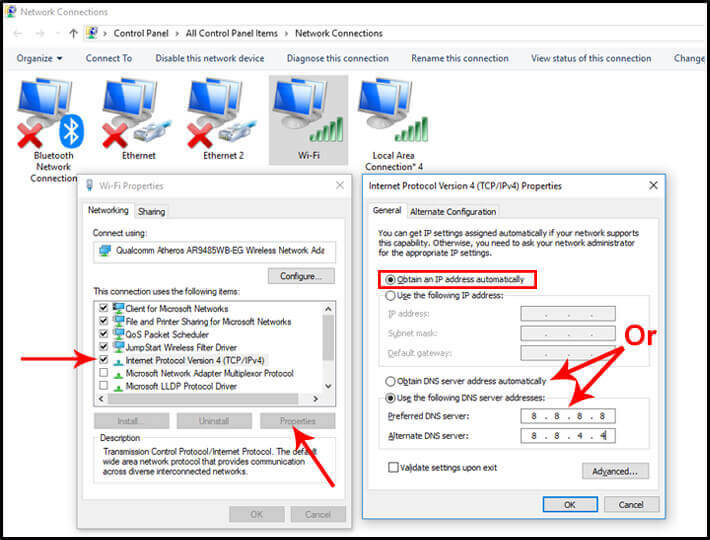 You can fully control the network connection with this software. You can decide which app will be allowed to connect to the Internet and how much bandwidth they can handle. With this software, you can measure real-time traffic and long term per-application Internet traffic statistics. Also, you will be able to give softwares higher priority to so that they get enough bandwidth. With NetLimiter 4, your internet connection will not be disconnected. This tool will help you to increase throughput and reduces Ping. It provides the maximum speed available for the Internet connection. It means you can download and upload anything with full speed Internet. Your Internet connection will be more stable if you use this software. If you are a dial-up user then this is a great tool for you. Connection Keeper is a free software that prevents your connection from appearing idle. It will prevent your ISP from dropping the connectivity due to inactivity. This tool will help to restore the connection as soon as possible if your connection is lost. You can use it to monitor websites and DNS records too. 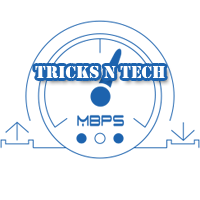 You can measure the speed of your Internet and collect bandwidth usage information with this software. You can also track suspicious network activity of trojan and cyber attacks. It has the option to notify when the network activity exceeds a certain level. It provides network information, testing tools, speed meter, and monitor. The above-mentioned tools help you greatly when it comes to preventing Internet disconnection. You can choose any of the above tools according to your need to prevent Internet disconnection. It’s the time to say no to the Internet disconnection. I hope your WiFi connected but no Internet problem will be solved now. You can try one by one solution to solve this issue. While setting up a new connection then make sure to follow precautionary steps given above. If you are facing only disconnection issue, then try the tool outlined by us. If you know any other solution for connected to WiFi but no Internet access then comment down below to help others. For more such articles, subscribe to TricksNTech newsletter.